It is widely believed that the first people to arrive in New Zealand came from Polynesia. Most historians believe that they landed in New Zealand over 700 years ago. 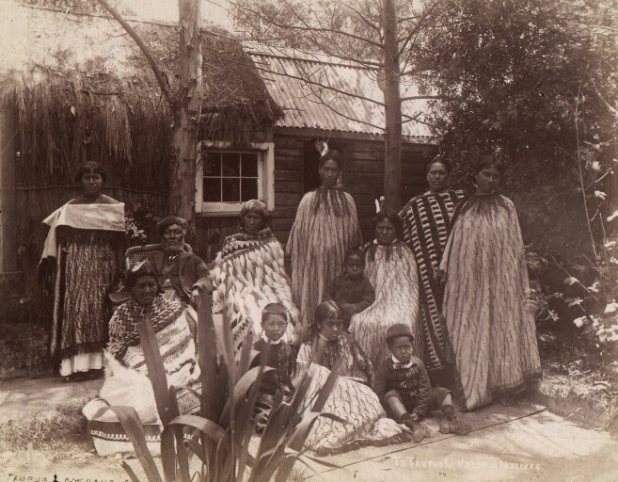 Although they were originally from many different countries, these settlers learned to live together and, eventually, formed their own distinct culture known as ‘Māori.’ Māori have their own language, traditions, and culture. THREE FACTS ABOUT MAUI 1. Maui's giant fish become known as the north island of Aotearoa . 2.Maui made his fishing hook with his jawbone which his ancestor Murirangawhenua had given him. 3. Maui's Canoe become known as the south island of NEWZEALAND . If you would like to know more about Maui, watch this video Maui Video. Hey there Dani, my name is Billy and I am from the Summer Learning Journey programme. It's great to see you have made a start with your blogging. Thanks for sharing three facts about Maui. 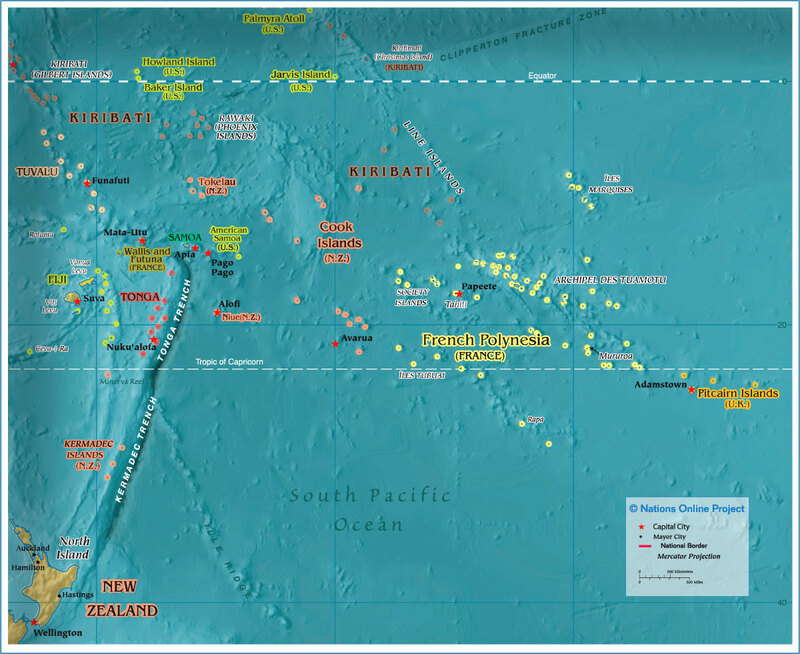 I found the first one really interesting because when you look at the North Island it actually looks like a giant fish. What did you think of his brothers in the story? They weren't very kind. Luckily Maui managed to sneak into the Waka otherwise we might not have our country! Have you ever been fishing? I bet you haven't caught half a country before! This is Jade C from the Summer Learning Journey team! I came back to read more of your blog posts, so here I am! I really like how you have made your facts in different font and colour, it stands out so it was easier for me to read your work! Also, thank you for sharing a video about Maui, watching video about something you've learnt is great way to store the information in the brain. 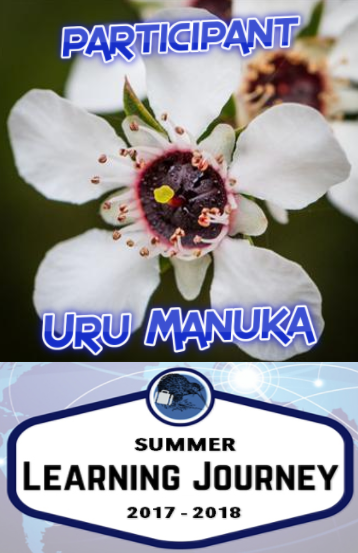 Have you ever read other stories about Maui? My favourite story is Maui and the Secret of the Fire. At first I was terrified of the part where the Fire Goddess gave one of her fingernails to Maui and it became a fire. Maui kept losing them and she had to give her toenails as well. It's horrific but it's a story that I cannot forget. Remember that you still have time to do some more activities and get more points! This is the link to the activities page, have a look at the activities in all the weeks and you can choose to do them in any order! Feel free to pick any! I would love to hear more from you. Keep up the great work! Clare here from the Summer Learning Journey. I hope you are having a great start to the new year! Its been such lovely summer sunshine up here in Auckland and I look forward to more of it. Whats it like where you live? This is another great blog post from you! You are learn creating and sharing your work on here which is wonderful to see. I like how you added a detailed blog post of Maui and all the facts you shared about him, Also I liked how you added a you tube clip to share more information about who he is. Are you familiar with his books and stories? Keep up the great work and blogging with the Summer Learning Journey.